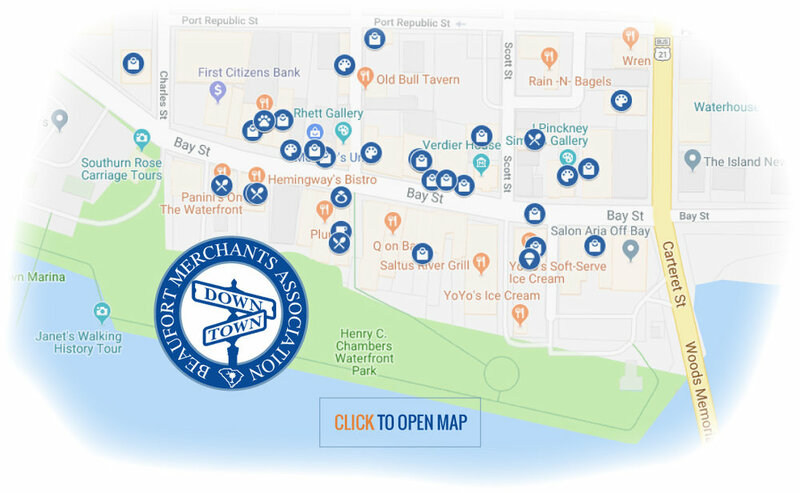 The mission of the Downtown Beaufort Merchants Association is to promote the downtown area as a blend of shopping, dining, & lodging through organized promotions. There is so much more to do in Downtown Beaufort, South Carolina than you might know. Take a trip to Beaufort and experience our history, culture, and community.